A good chiropractic session can be more than just hopping on a table for hands-on treatment. 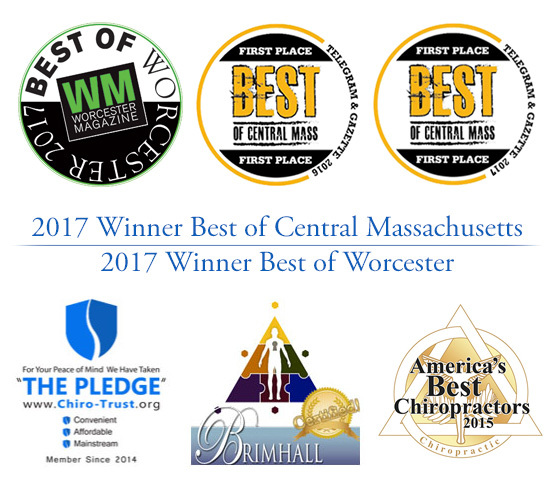 At Nault Chiropractic of Worcester, we treat each patient as an individual, focusing on the person rather than their symptoms. While physical treatment is key to treating injury and reducing pain, studies show diet also plays a key role in overall health. At Nault, Dr. Stephen J. Nault offers patients nutritional counseling to help them recover from injury and prevent aches and pains that can result from being overweight. Stress combined with a poor diet that adds unwanted pounds can lead to a number of problems including fatigue, illness, back pain and shoulder pain. Nault works with patients to improve their diet and develop a plan to help them remain healthy and pain free. 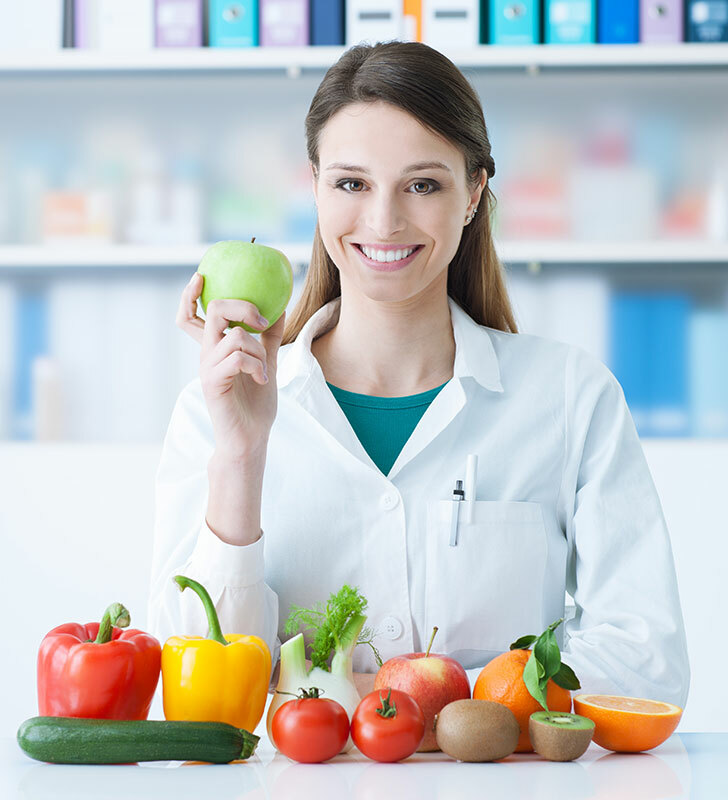 Nutritional counseling also helps patients with specific health issues, for example, diabetes and other conditions. And if you have suffered an injury, Dr. Nault can recommend a diet that will help speed your recovery and reduce swelling and inflammation. Nault Chiropractic also offers saliva testing for hormone imbalances and uses the brand supplements Metagenics, Biofreeze and Nutri-West. Doctor Nault is a Brimhall Certified chiropractor. With 15 years of experience in the chiropractic field, Dr. Nault is an expert in muscular and skeletal issues and can help you deal with short-term and chronic pain. Contact Dr. Nault today to learn more about nutritional counseling, and begin your journey to a more healthy, pain-free way of life.